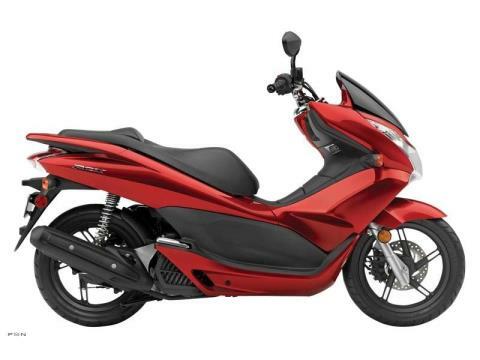 125 Cubic Centimeters of Pure Sport Fun The all-new Honda PCX is your ticket to ride—wherever you want to go. 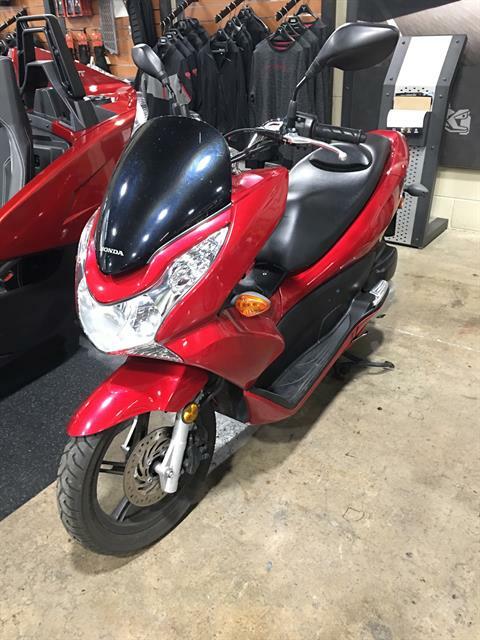 It’s a great new addition to our scooter line that combines sportbike-inspired styling, on-the-go convenience and great fuel economy into a package that makes riding fun. 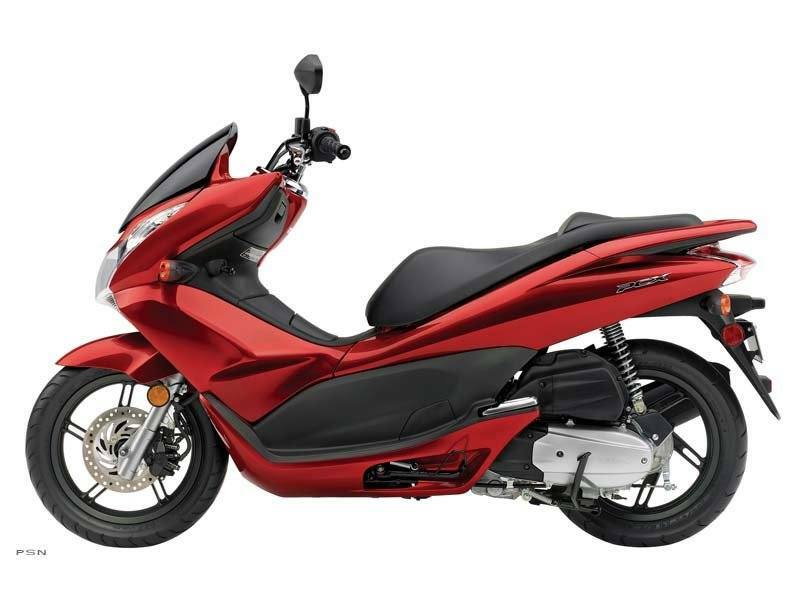 With room for two, a liquid-cooled, fuel-injected 125 cubic centimeter engine, a Honda V-Matic automatic transmission and tons of convenient storage everywhere, there’s only one question left. 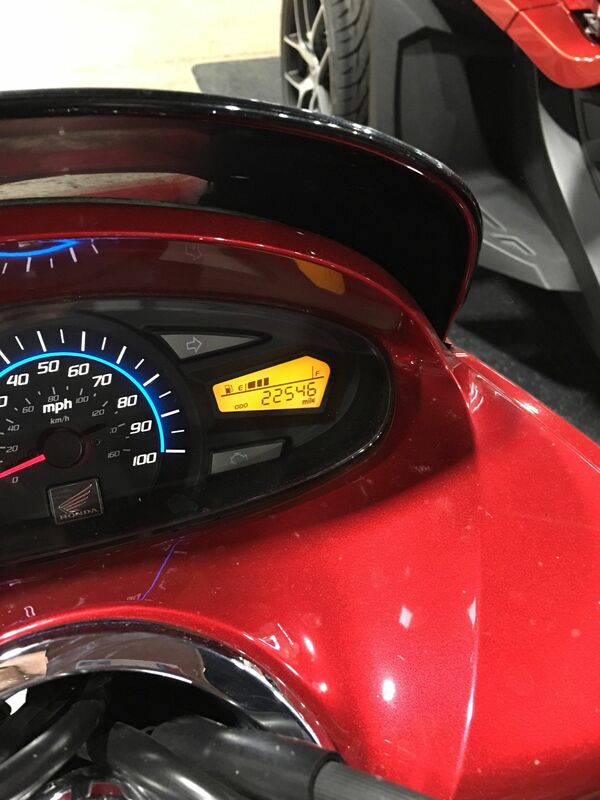 Think you can handle being the center of attention when you show up on one?